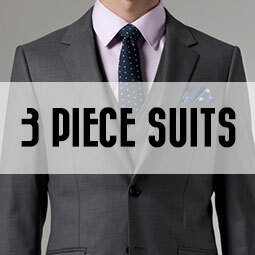 Special Sale at Indochino! 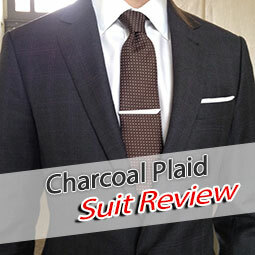 Black Friday is early this year, with a special sales event during the weekend. 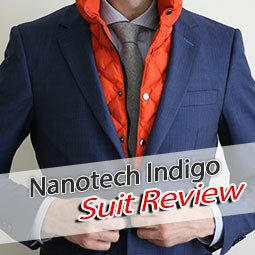 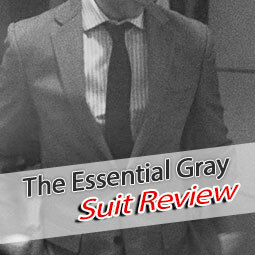 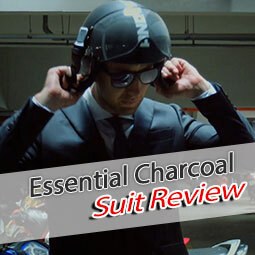 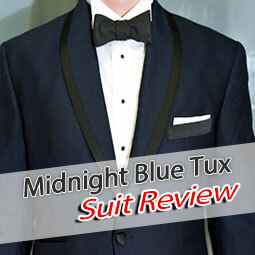 You can get all Premium Suits for just USD 379 by using the coupon code BLKMAY. 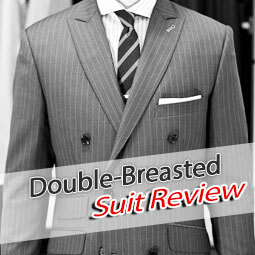 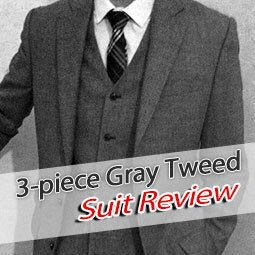 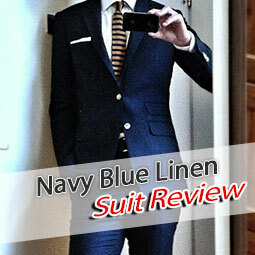 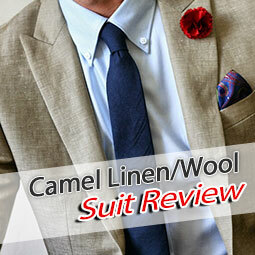 Premium suits usually sell for USD 799, so indeed this is a good chance to get great fabrics for a bargain.